24 hours advance notice is required for cancellations and rescheduling. If this is not adhered to, 50% of the booked treatment fee may be charged. In a spirit of mutual respect we kindly request punctuality. Late arrival will result in a reduction of treatment time whilst the full treatment fee will apply. Kindly arrive 10 minutes prior to your scheduled treatment(s). Products purchased at The Ultimate Indulgence Day Spa are non-refundable unless you experience an ongoing allergic reaction from a product suggested by us. We require a medical doctor’s written confirmation that the allergic reaction resulted from the use of the product in question. The refund policy of the product’s manufacturer will be adhered to should an allergic reaction be confirmed and accepted as such by the product’s manufacturer. So that the atmosphere of relaxation can be maintained and as a courtesy to other guests, we ask that all cellphones and pagers be turned off and not used during your visit. 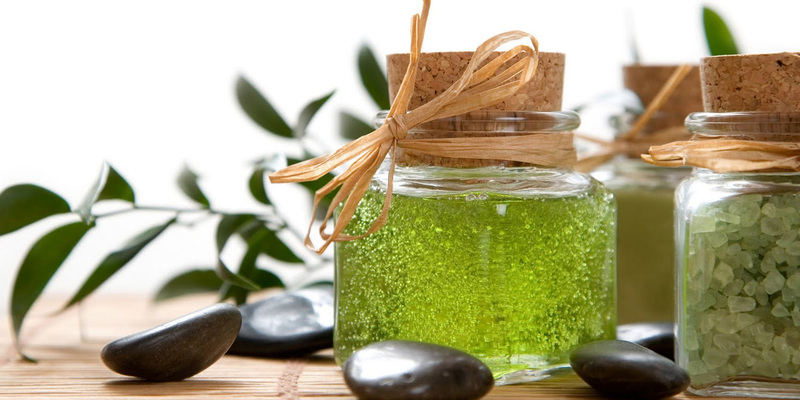 As our Spa is an adult orientated atmosphere, guests must be 8years or older. Due to the nature of our services, young children are never allowed into treatment rooms. If a child is brought into the reception area. This child must be overlooked and accompanied by an adult at all times. What should I carry to the Spa? We will never compromise your modesty. You will be given a robe and slippers to change into before your services of 2hours or more. Our spa therapist will only expose the area of your body treated at the time. Please alert your therapist prior to your treatment of the following contraindications: • High blood pressure of heart conditions; • Recent surgery undergone; • Muscle or joint injuries; • Allergies; • Pregnancy, epilepsy and diabetes; and • Any chronic medication you use. Vouchers are only valid for the period authorized to you by our management. There will be no extendance on vouchers and it cannot be redeemed for cash. There is a 50% deposit required on ALL Treatments valued at R500 or more. (please refer to cancellation policy in this case, appointment’s that have not been cancelled within 24hours will forfeit their deposit). 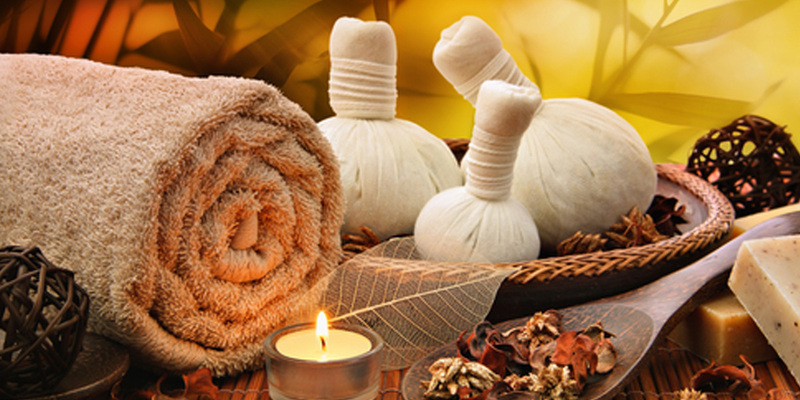 The Ultimate Indulgence Day Spa is not responsible for any theft, damage, loss or misfortune that may occur while you are at the Salon premises. Please be aware of the above before scheduling an appointment an appointment at Our Spa.